Here’s a fun freebie from Educents! 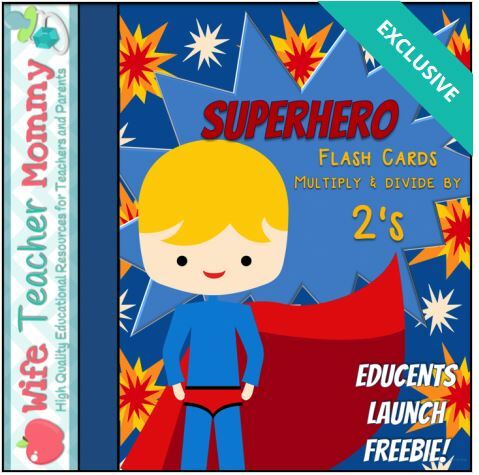 Right now you can get a FREE multiply and divide download of superhero flashcards (it includes 25 cards). These freebies are valid for a limited time only.